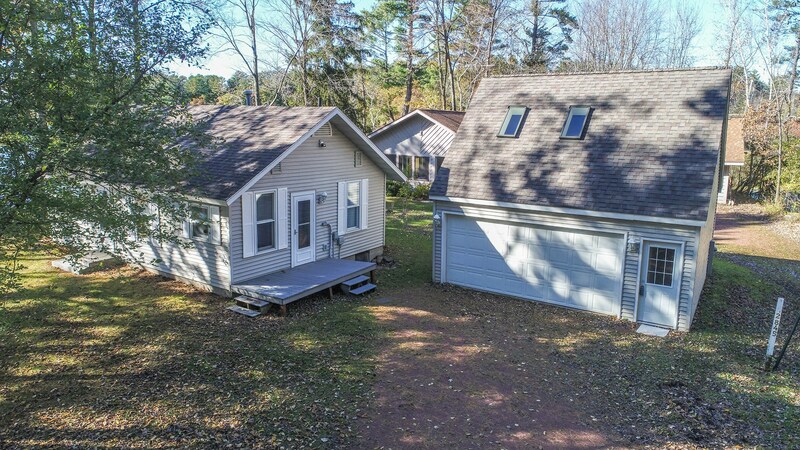 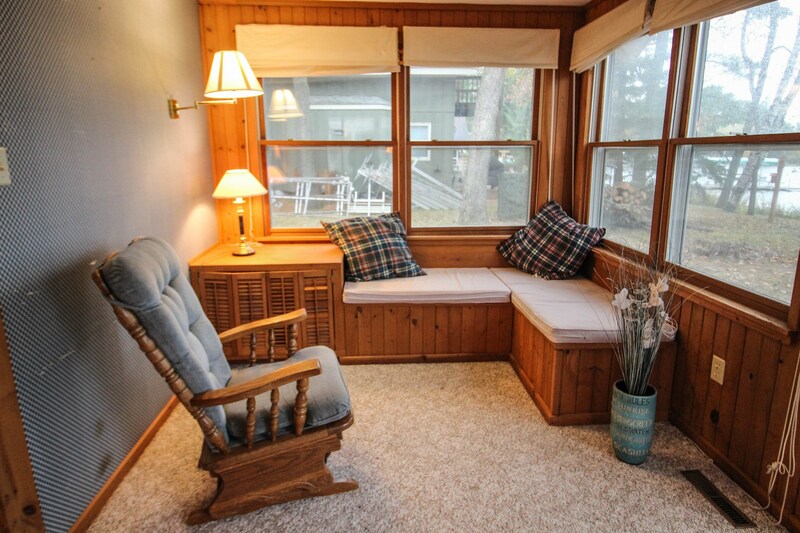 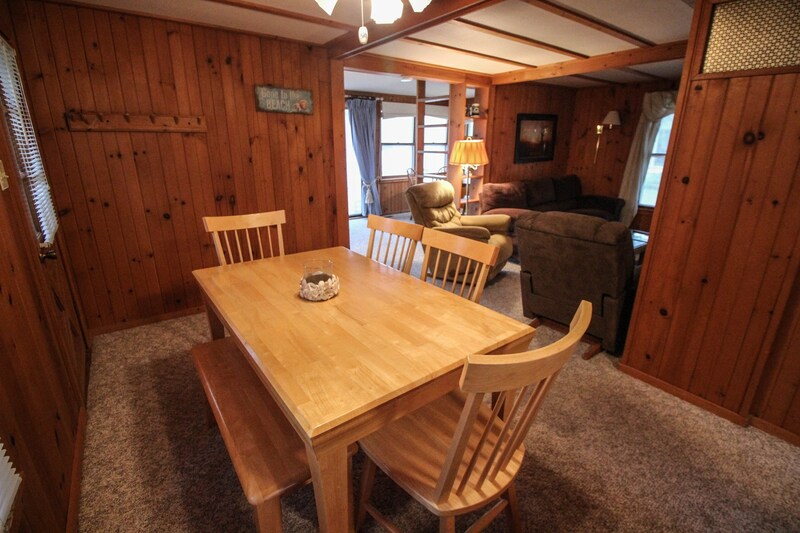 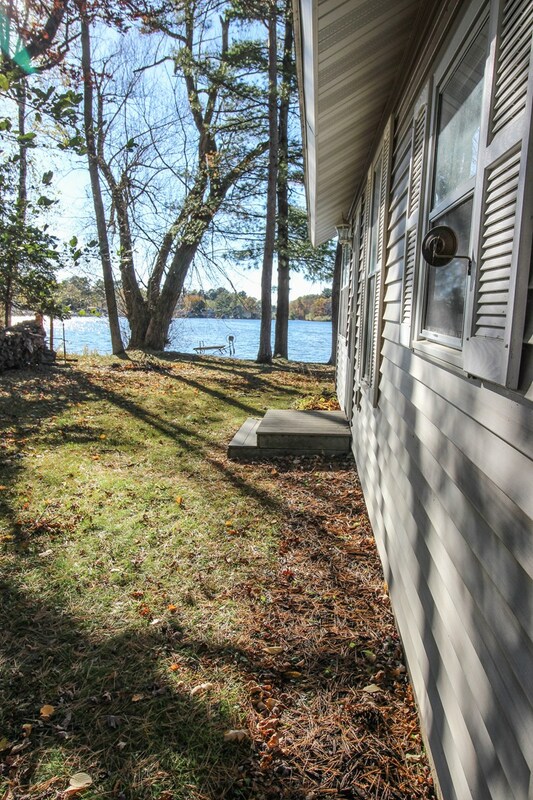 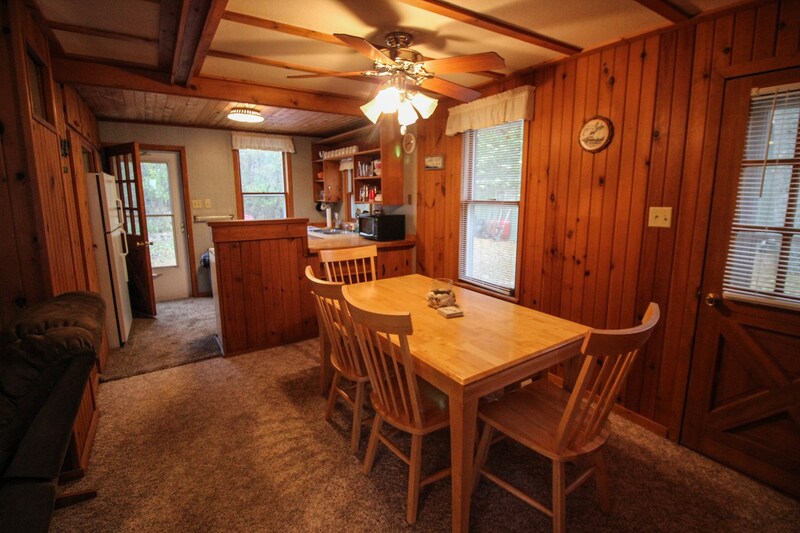 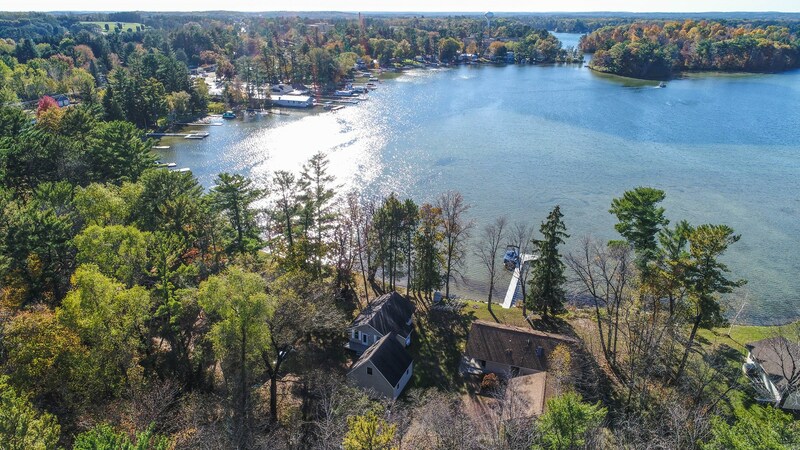 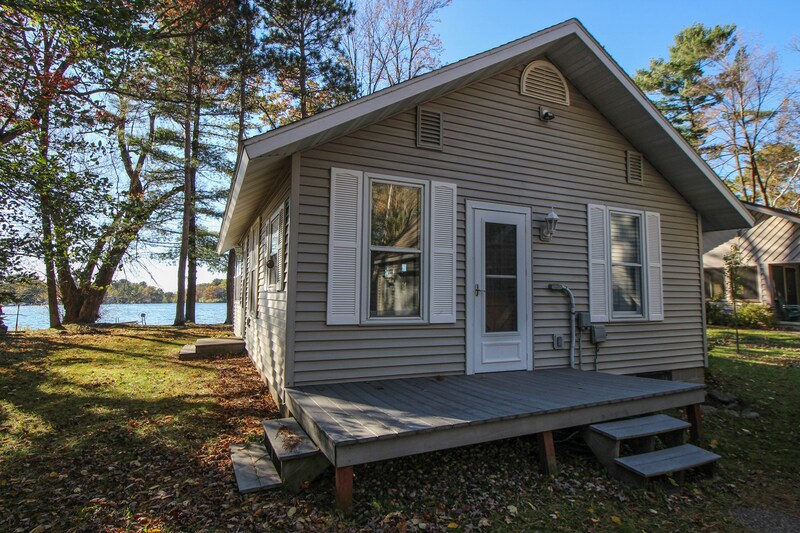 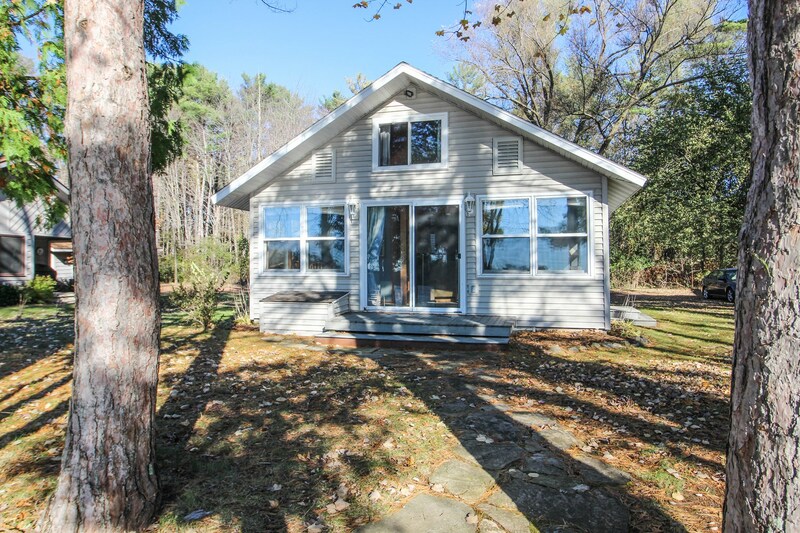 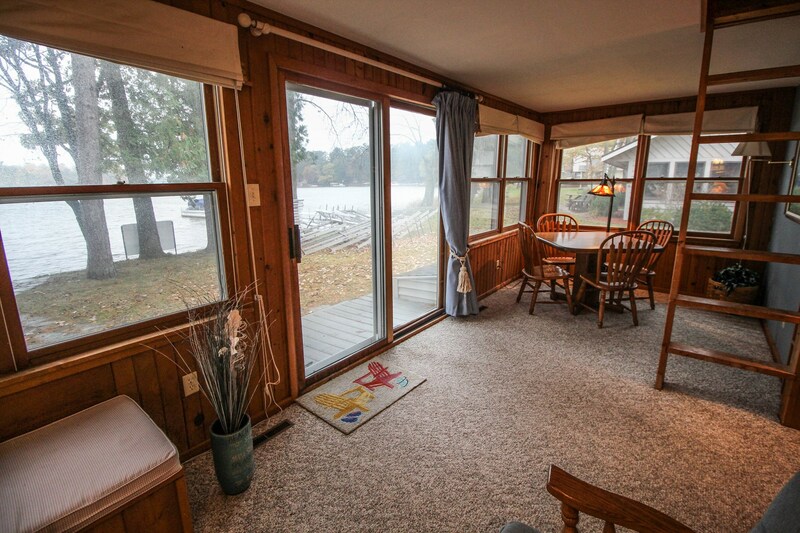 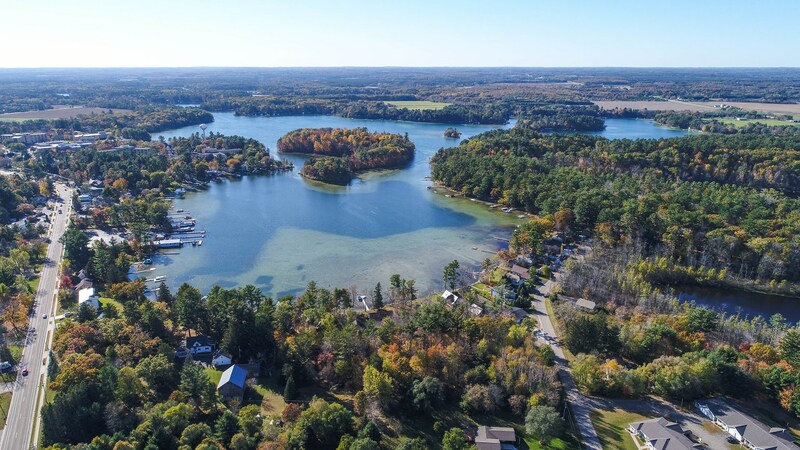 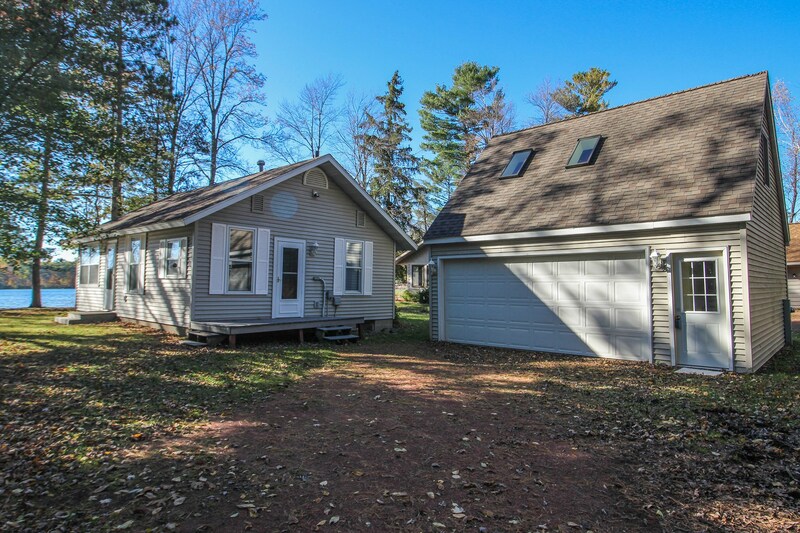 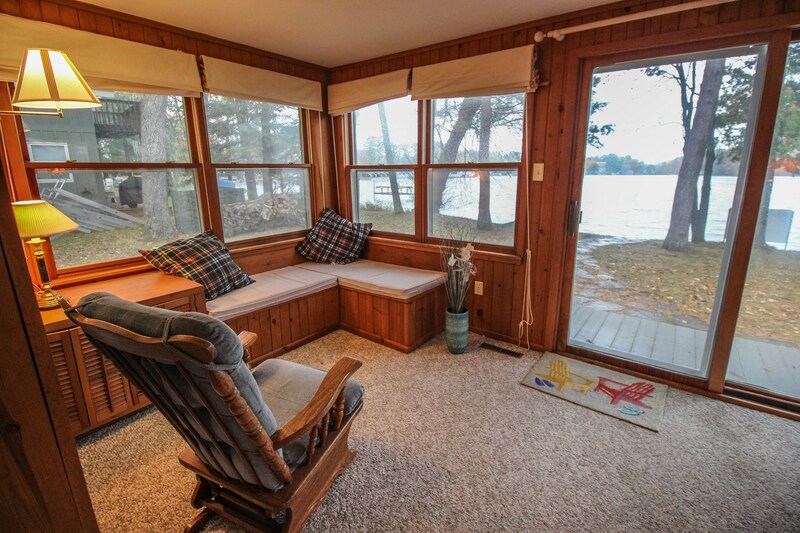 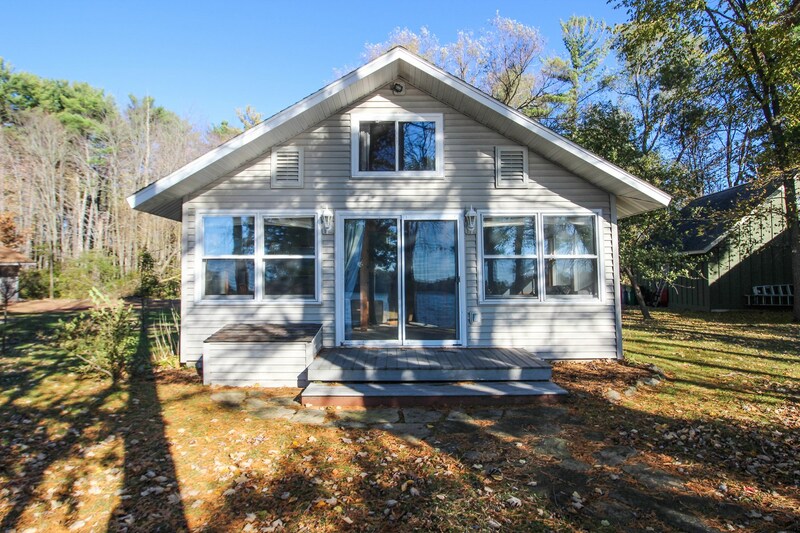 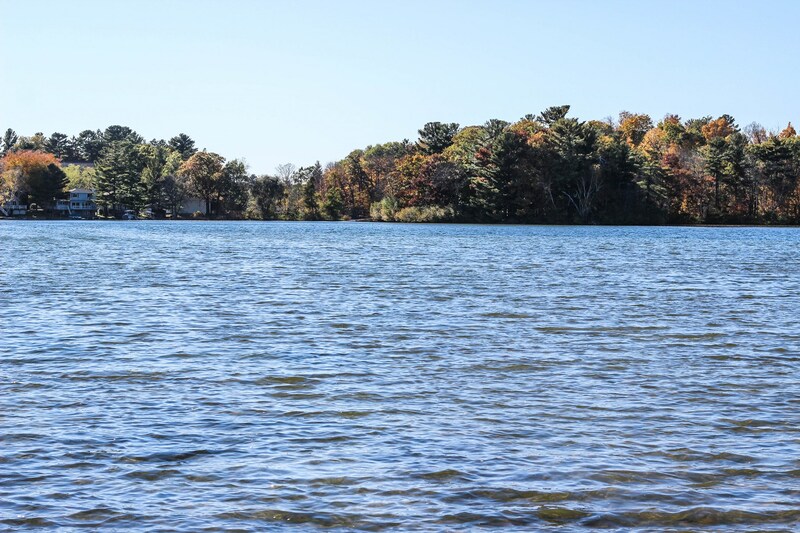 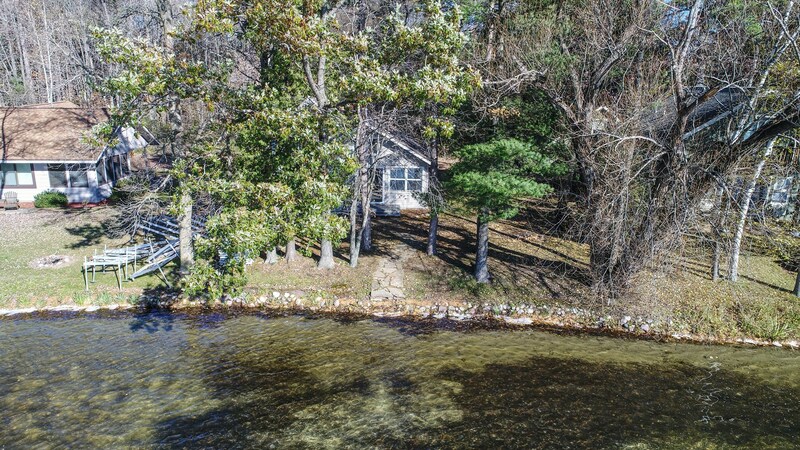 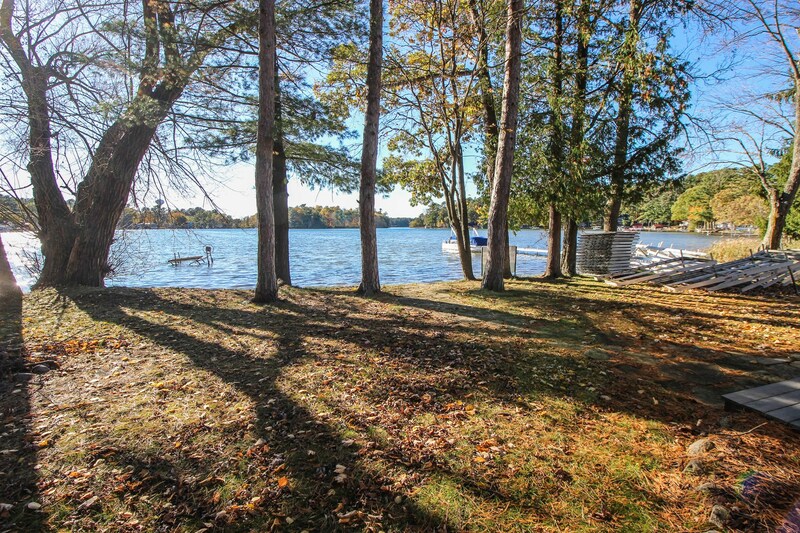 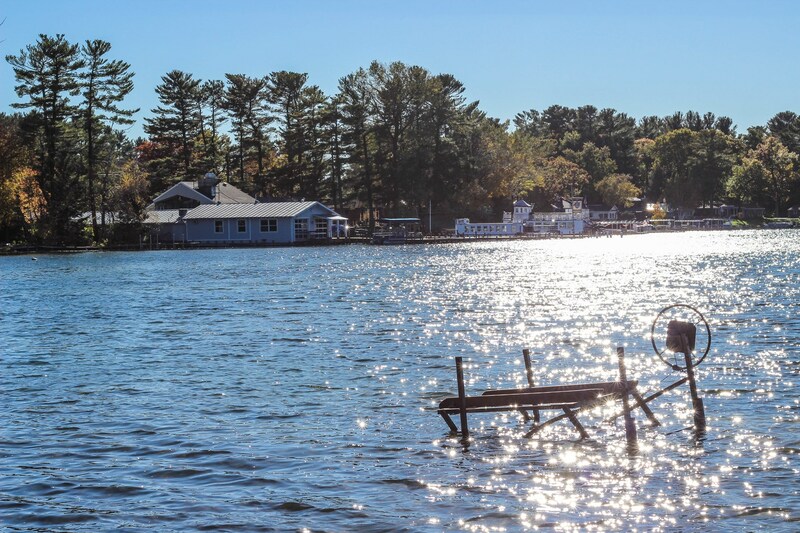 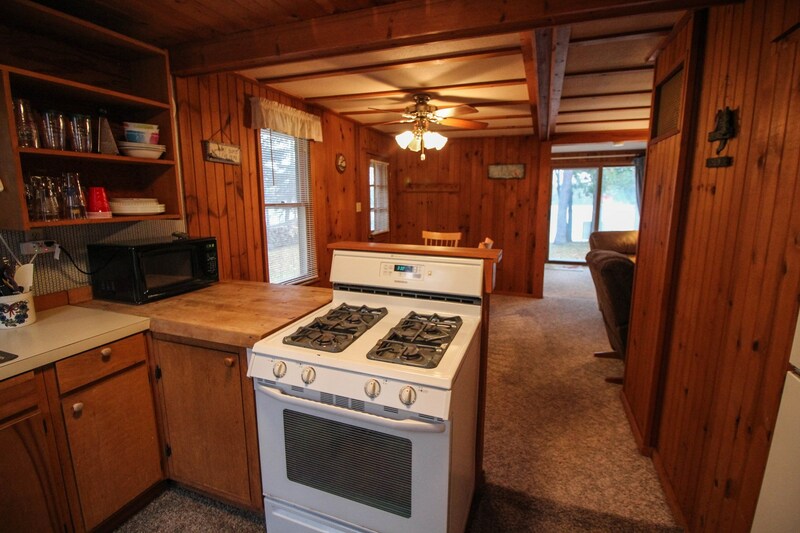 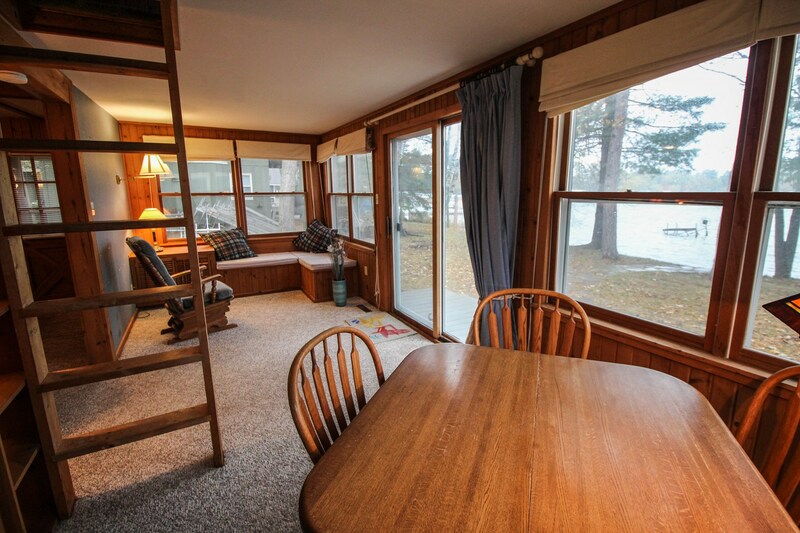 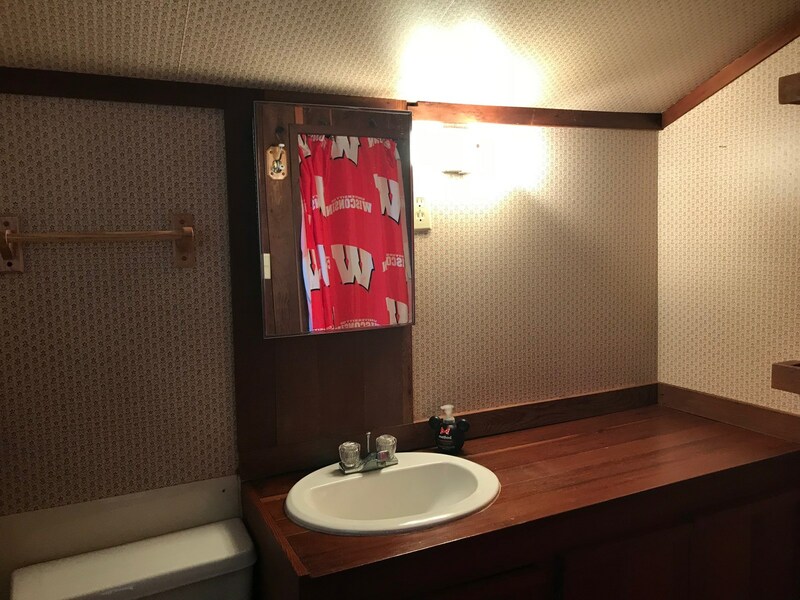 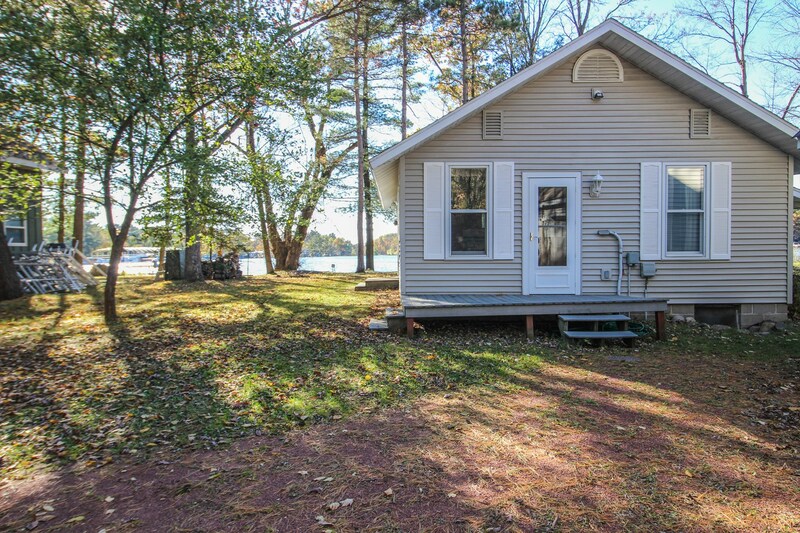 Check out this Classic Chain O' Lakes Cottage for sale on Taylor Lake at N2845 East Taylor Lake Ln, Waupaca, WI . 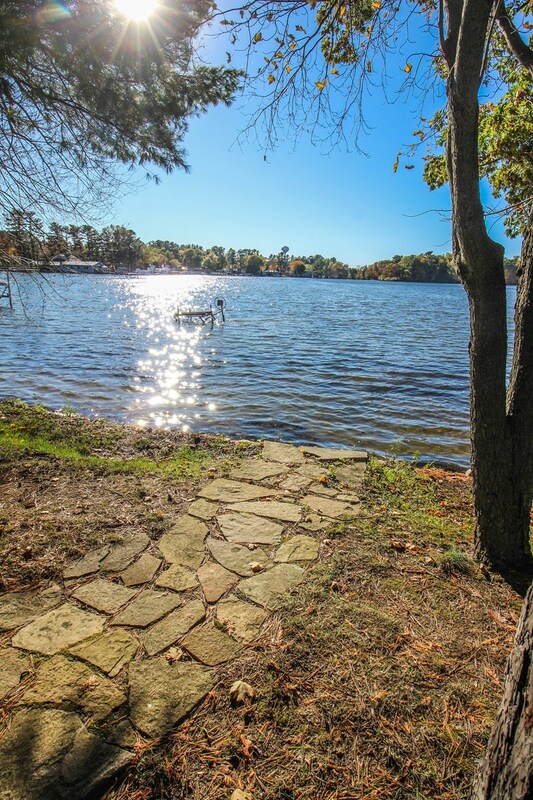 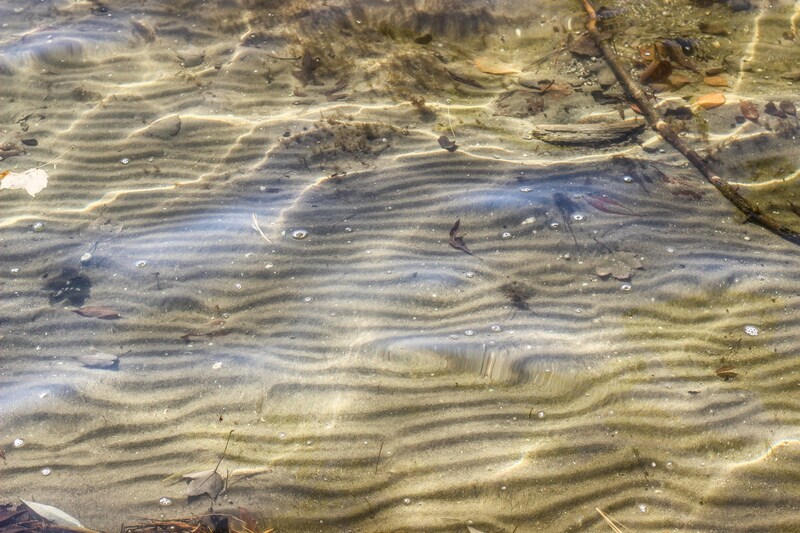 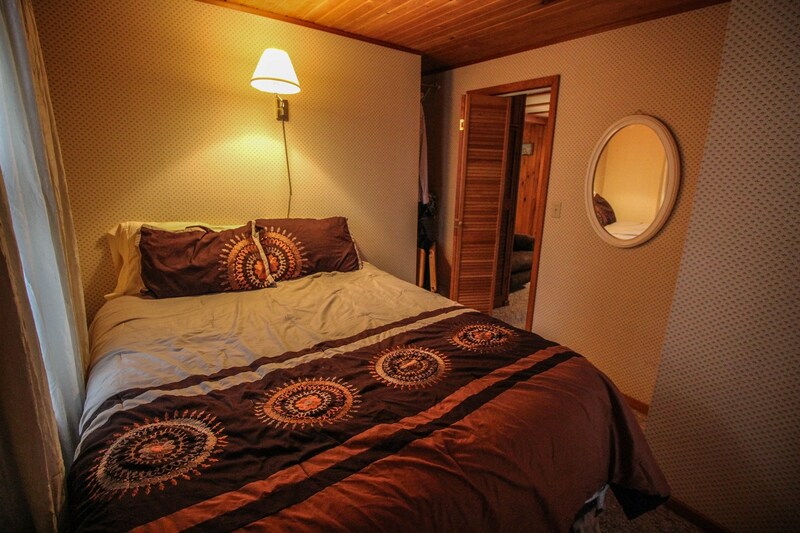 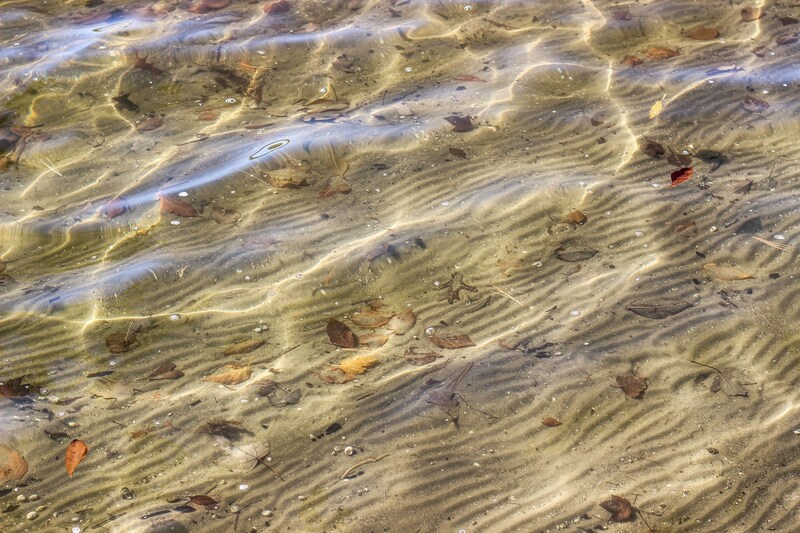 This property offers panoramic lake views from the private quiet setting along with firm ripple sand frontage. 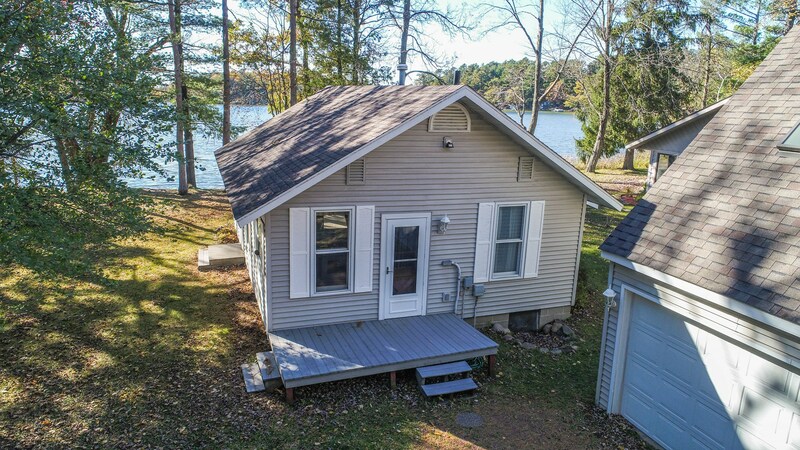 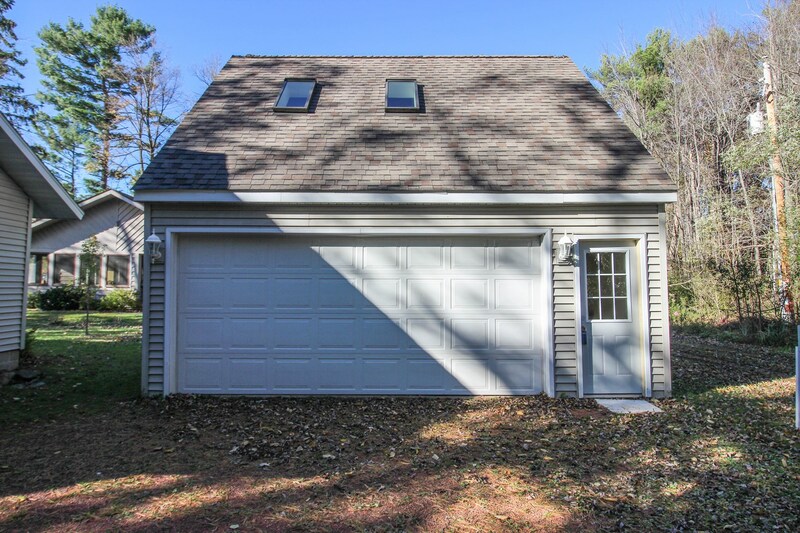 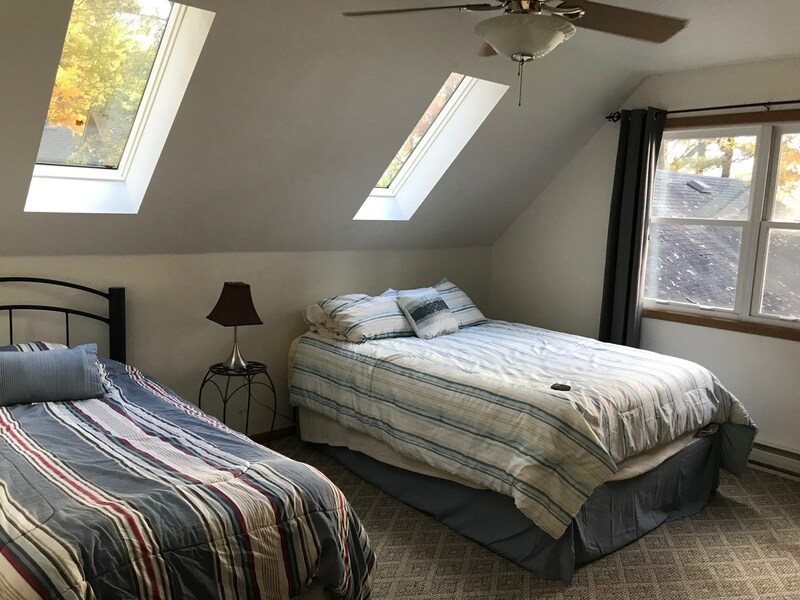 The open living plan offers an easy to maintain getaway with 2 bedrooms & 1 bathroom plus a huge finished bonus room above the garage which is ideal for your visiting guests. 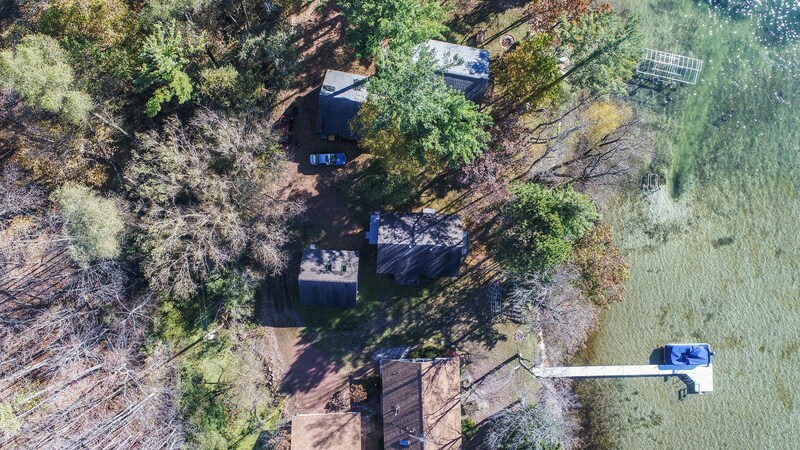 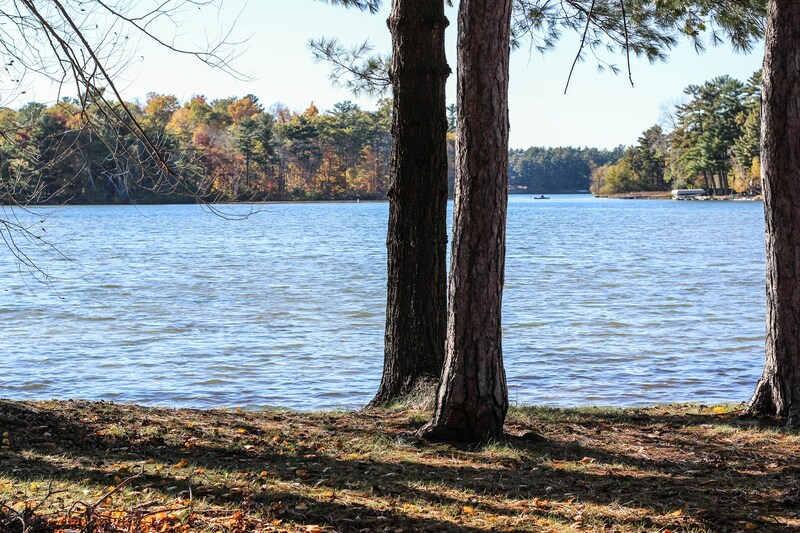 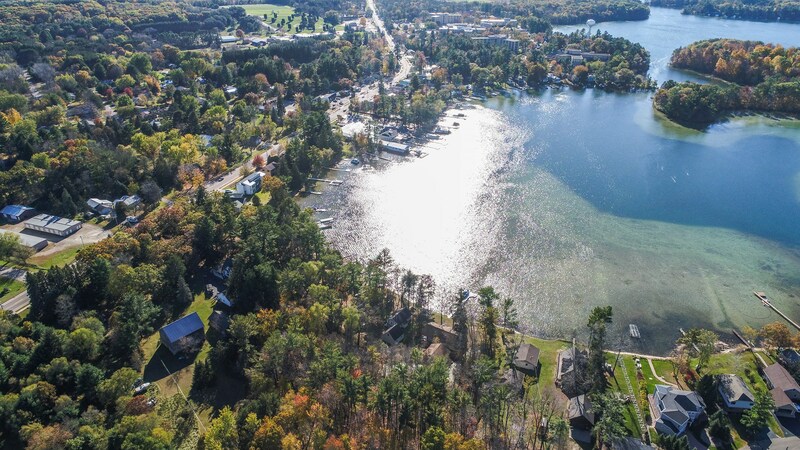 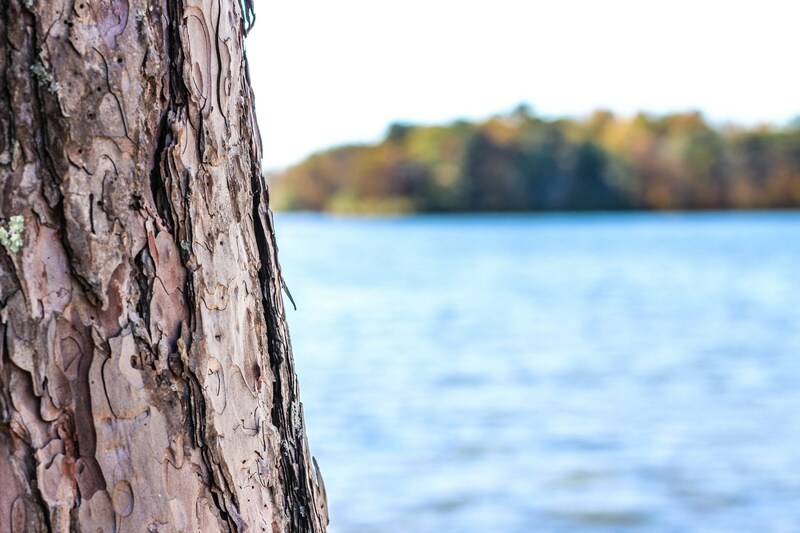 The level lot offers easy access to the 70 feet of lake firm lake frontage and a newer no-maintenance dock for easy boat parking. 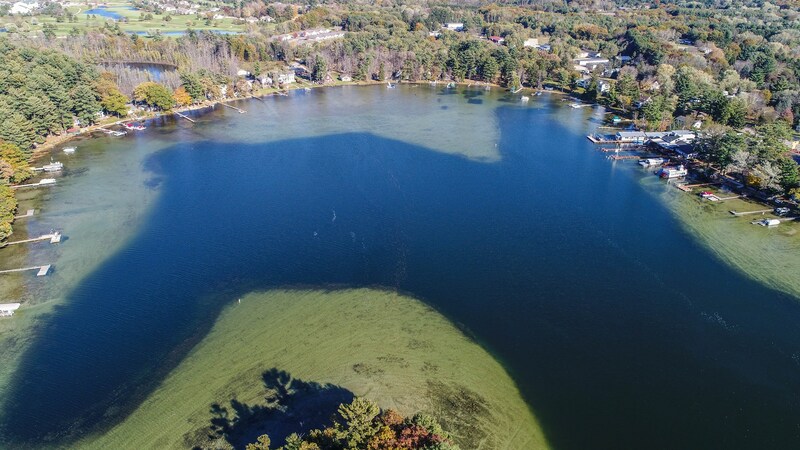 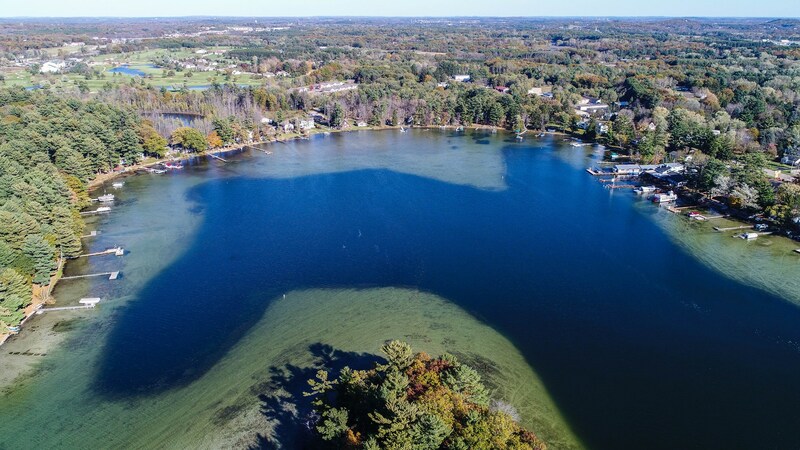 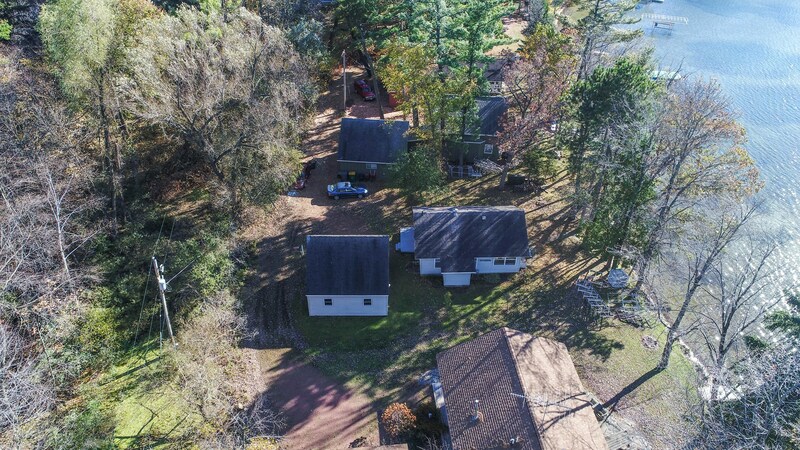 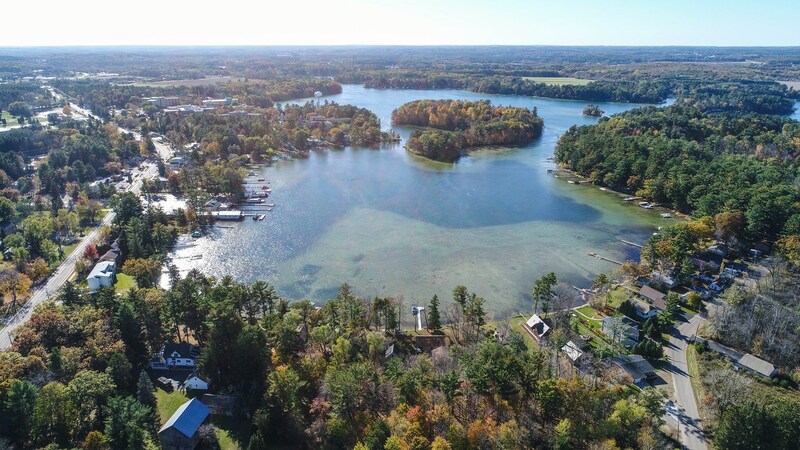 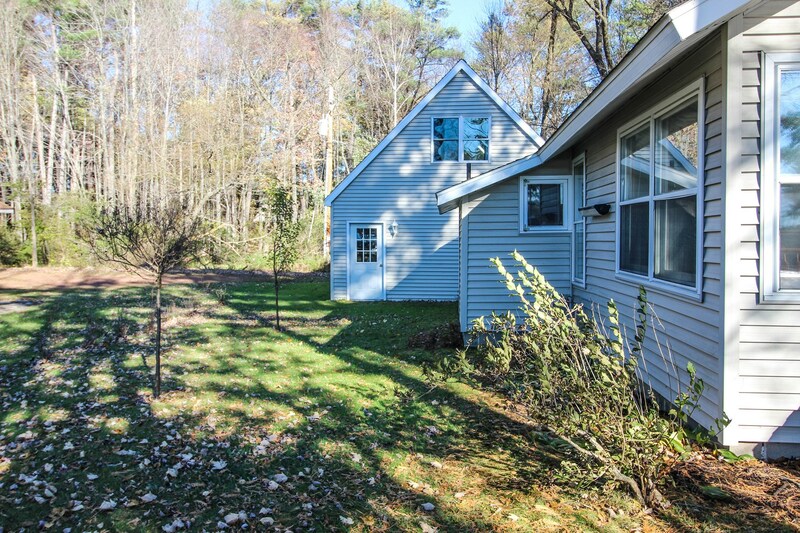 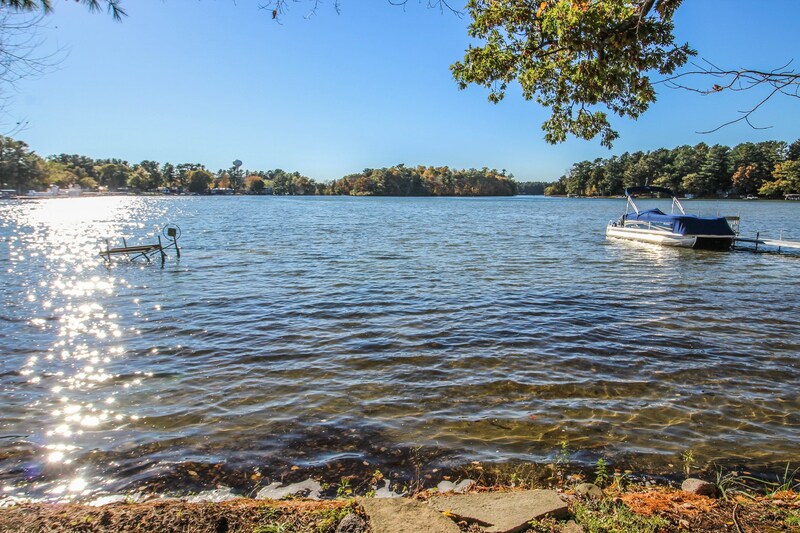 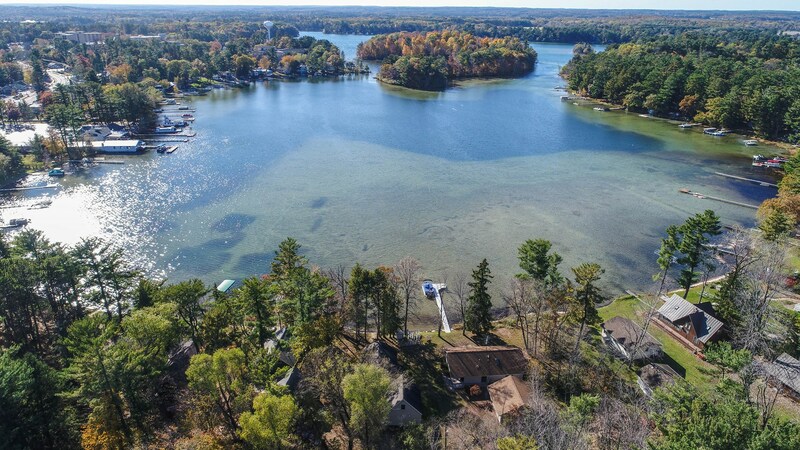 Excellent location and views await with this hidden Chain O' Lakes treasure. 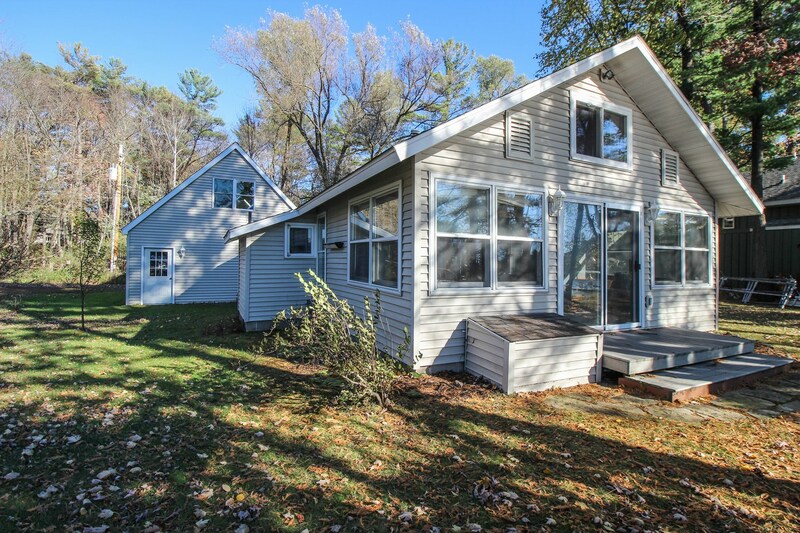 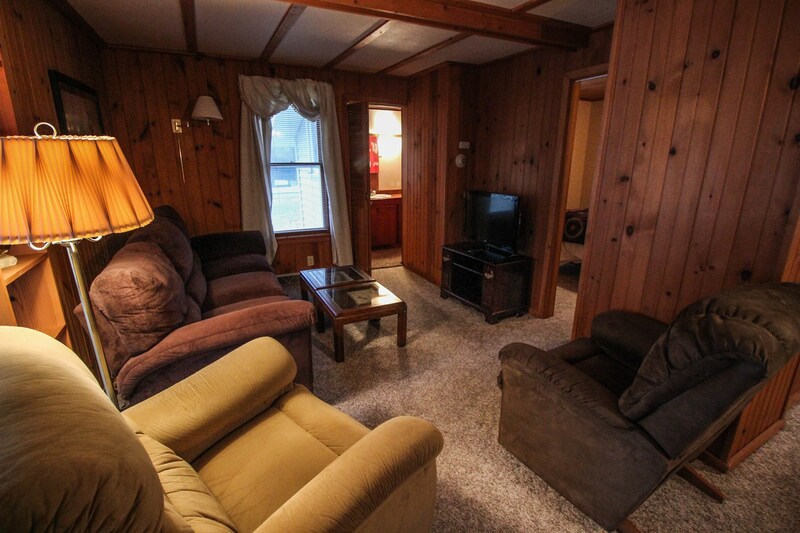 Call Joe Udoni at 715-281-8807 for your private showing today!